Our Day Trip includes 2 Dives on the Yongala Wreck. 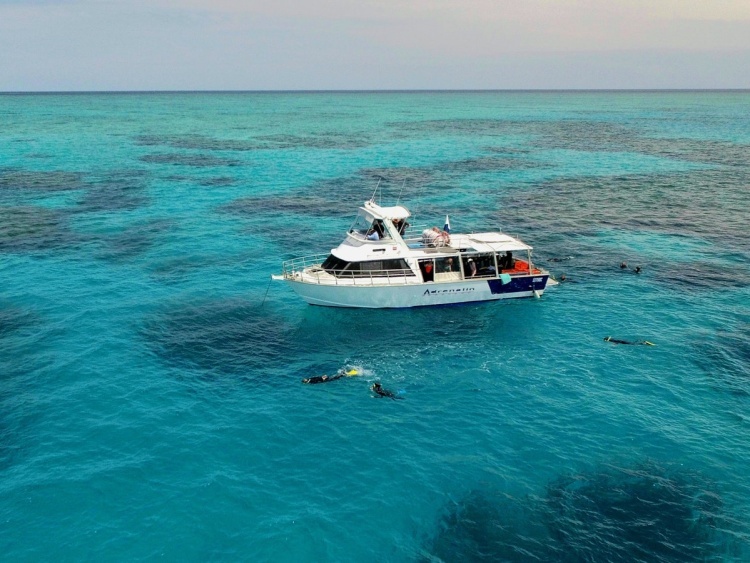 Make the most of this phenomenal dive site with a guided dive for just a few dollars more. You can board from either Breakwater Marina, just off the Strand in Townsville or from Magnetic Island at the Ferry Terminal.